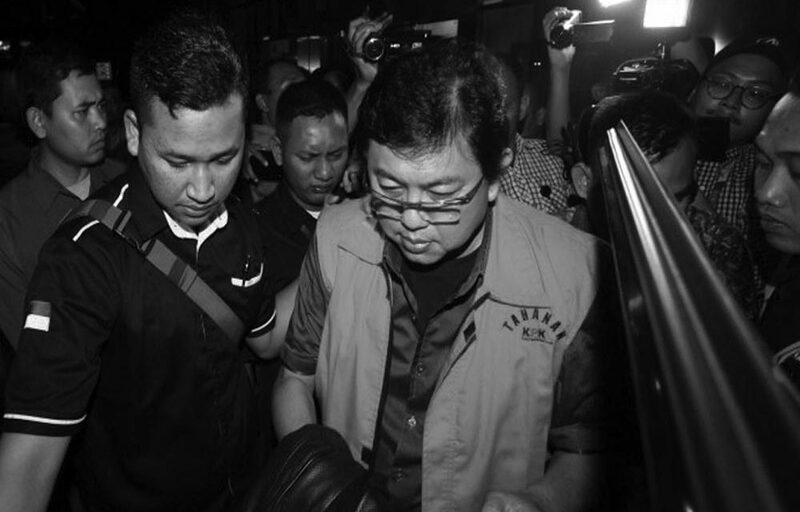 Eddy Sindoro surprised everyone on the second week of October 2018 when he decided to surrender to the Corruption Eradication Commission (KPK) via the Police Attache at the Indonesian Embassy in Singapore. Over a week before he surrendered, the KPK already named his legal counsel one Lucas as a suspect in the case of obstruction of justice. Interesting to see how unlike the handling of other suspects who were charged with alleged obstruction of justice, the docket of Lucas case was completed in less than two months. The first hearing of the trial with the agenda of reading the indictment for Lucas was held on November 7, 2018.